Hotel Can Bonico is located in the town of Ses Salines, in Mallorca’s southeast, one of the most beautiful areas of Mallorca. We are surrounded by nature, gastronomy and interesting activities to discover. But, without a doubt, one of the things we have to highlight around here is the infinite beauty of its long white sanded beaches, turquoise water and stunning mediterranean nature. During your stay at Ca’n Bonico, you shouldn’t miss the opportunity to visit the following beaches, where you will most definitely enjoy the beauty, tranquility and fresh air. 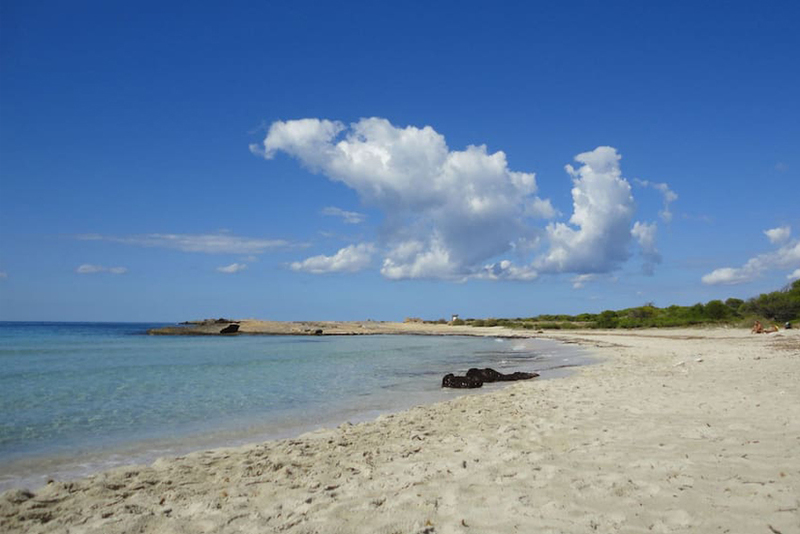 Es Trenc is one of the most popular beaches of the island and is located between La Rapita and Colonia de San Jordi. It is located on 1492 hectares of protected area, being the biggest not urbanized sandbank on the island. Despite being one of the most visited beaches during the Summer, it certainly is well worth a visit. Es Carbó is one of the authentic gems of the mediterranean island of Mallorca, which we think every visitor has to enjoy at least one time while being on the island. 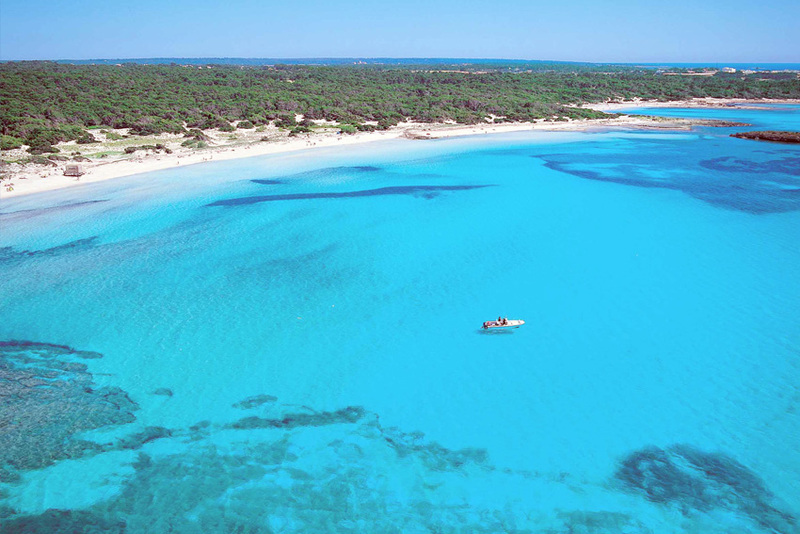 Its white sand and crystal clear waters offer a peaceful oasis framed by the beauty of mediterranean nature, since it can only be accessed by the sea or after an by-foot excursion from Colonia de Sant Jordi. 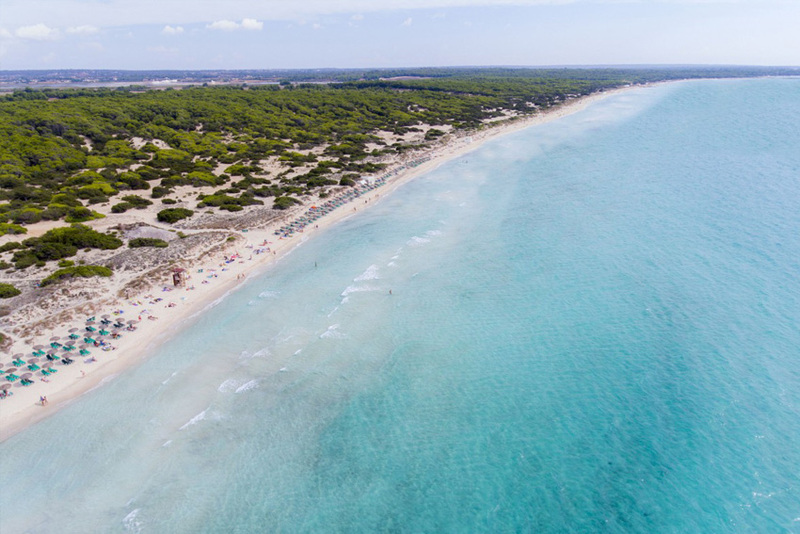 Last, but not least, we would like to recommend the beach Es Caragol, which can be accessed by the sea or walking from the Lighthouse Ses Salines (Faro de Ses Salines) about 1.5 kilometers. Once you get there, you will have a stunning view at the island of Cabrera welcoming you along with the thousands of blue tones of an infinite sea. 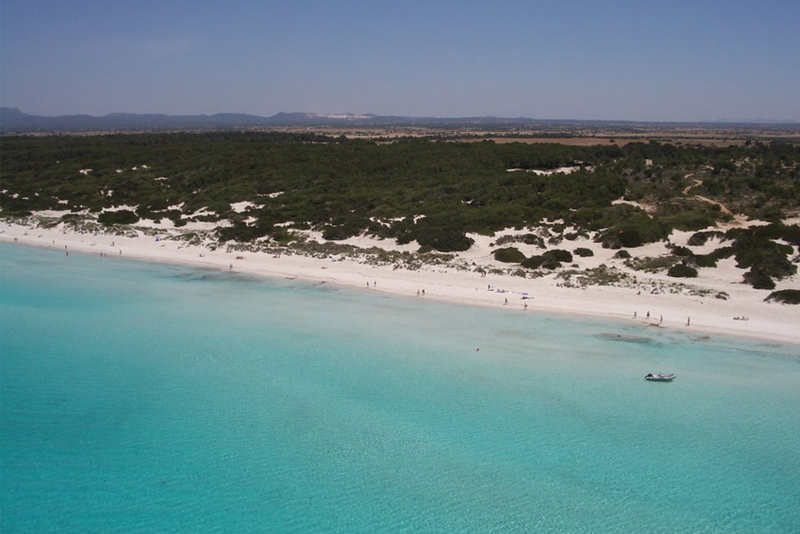 Enjoy the island, enjoy the Mediterranean, enjoy Mallorca’s southeast and enjoy your stay at Hotel Ca’n Bonico! Keep reading our blog for more recommendations and insider tips.